Save big, play big. Four top-range security, privacy and performance apps in one easy, wallet-friendly install. You want it all? You got it. Everything you need to look after your PC, in one easy-to-use premium package. 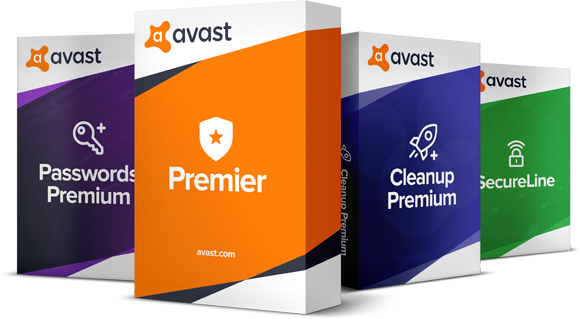 Our best antivirus for maximum protection against malware and ransomware. Absolute privacy for your browsing, banking and online shopping. 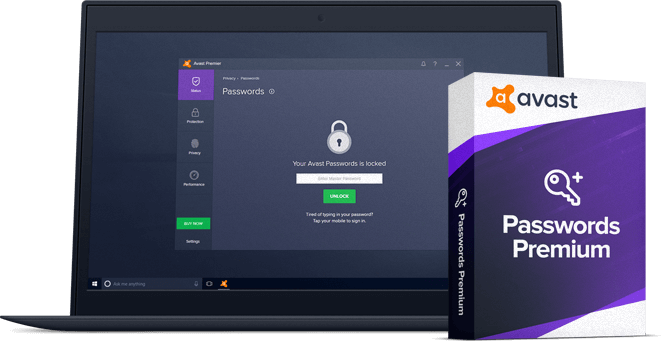 Easy and secure password management and protection, and our most powerful cleaning tools that speed up your PC in minutes. Easy as one, two, three... four-in-one. 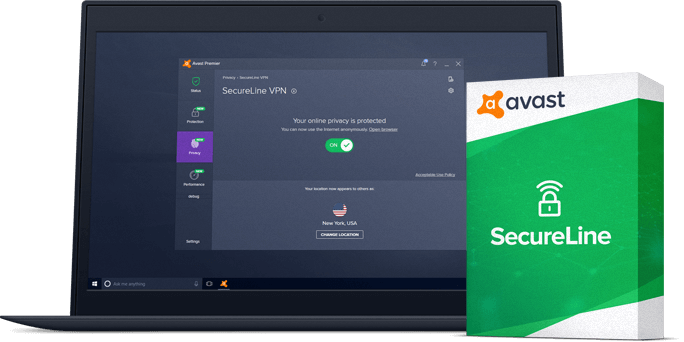 Our most advanced antivirus is your lightest, toughest defense against viruses, ransomware, spyware, zero-second threats and more. It protects your PC, your home Wi-Fi network, and your passwords too. You need a VPN these days. Hide everything you do online under unbreakable bank-grade encryption, so your browsing, banking, messaging and shopping stay private from hackers, neighbors, curious agencies — even us. Speed up and revive your PC in minutes. We keep your PC clean, fast and efficient, and shorten your boot-time, big time. Get quick-glance overviews of your PC’s health, one-click maintenance care, bloatware removal… and that’s just for starters. Fast logins without the hassle — manage your accounts with one secure password. Autofill your login details safely and sync them across your devices, from your smartphone to your PC. Plus we’ll keep an eye on login leaks for you. We’re not demanding. All you need is a PC with Windows 10, 8.1, 8, 7*, 1 GB RAM for 32bit OS versions, 2 GB RAM for 64bit OS versions and 2.5 GB of hard disk space. And that’s it. * Both the 32- and 64-bit versions, excluding Starter and RT editions. Simple and convenient, comprehensive and advanced — at a fraction of what the four separate premium apps would cost you. We’ve done the math.